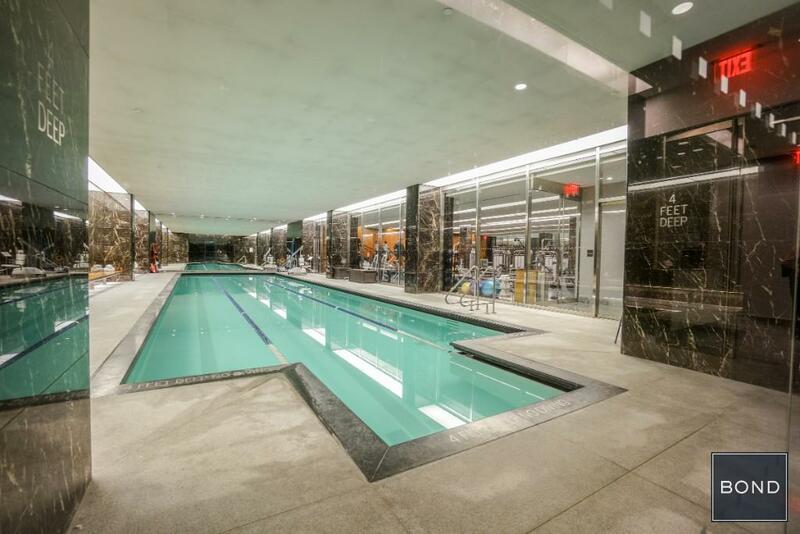 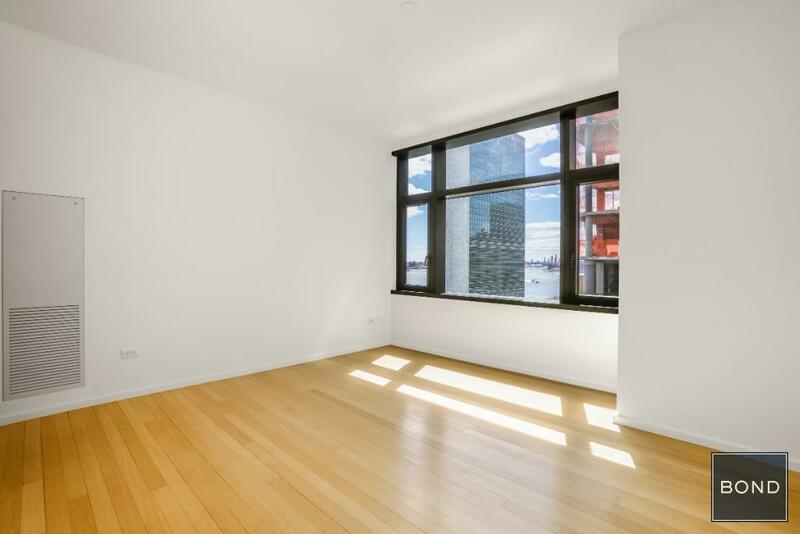 This SUN BATHED, mint condition, corner 2 Bedroom, 2.5 Bathroom unit is located on the 16th floor. 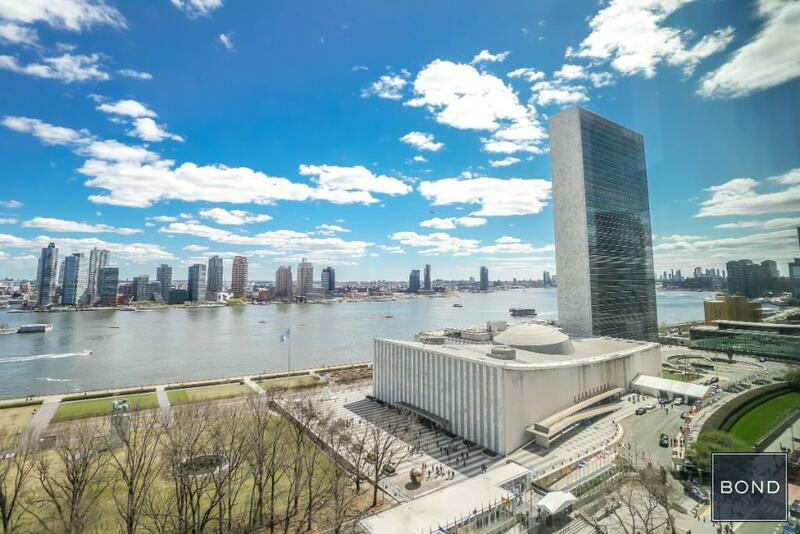 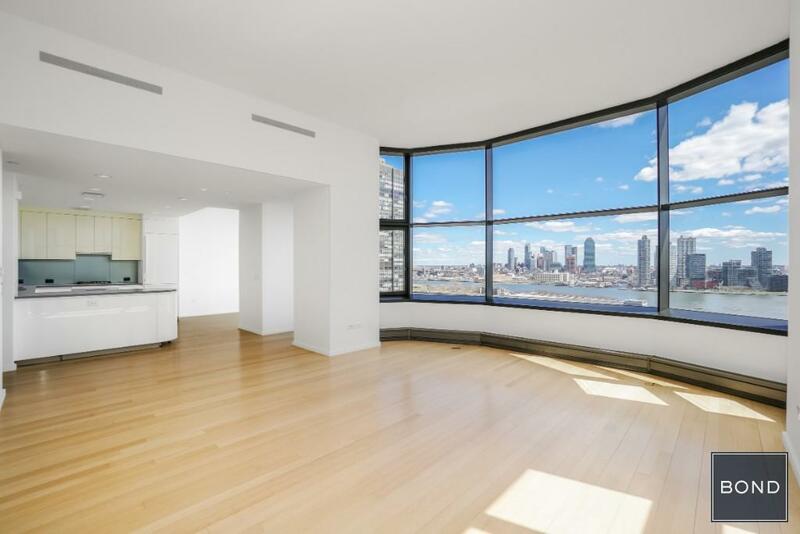 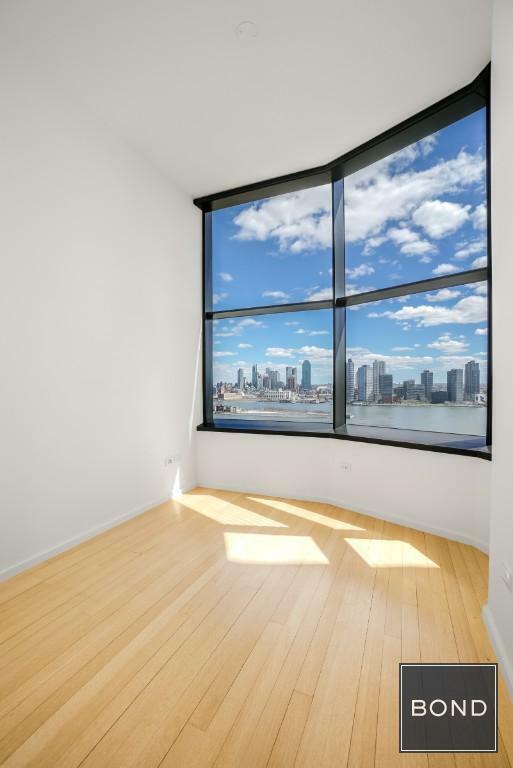 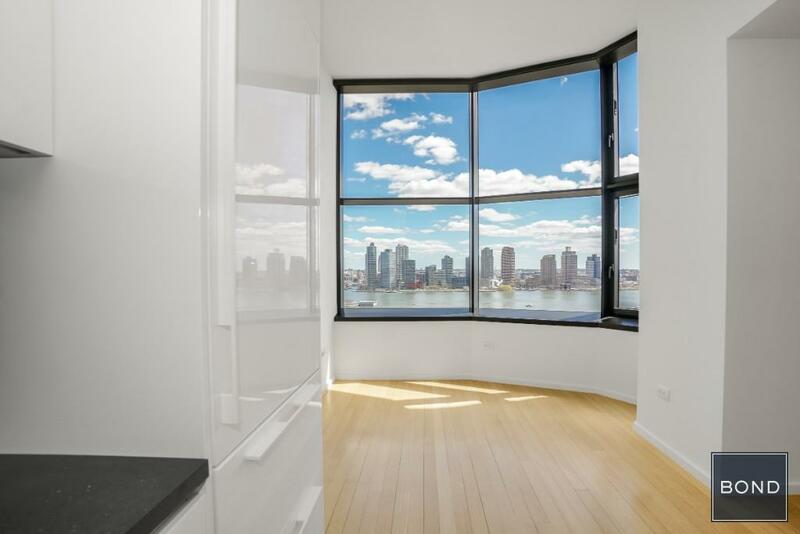 The unit features Foster Partners designed, deep, bay windows which frame the SOUTH and EAST facing, panoramic views of the breathtaking sunrise over the East River and UN Sculpture Garden. 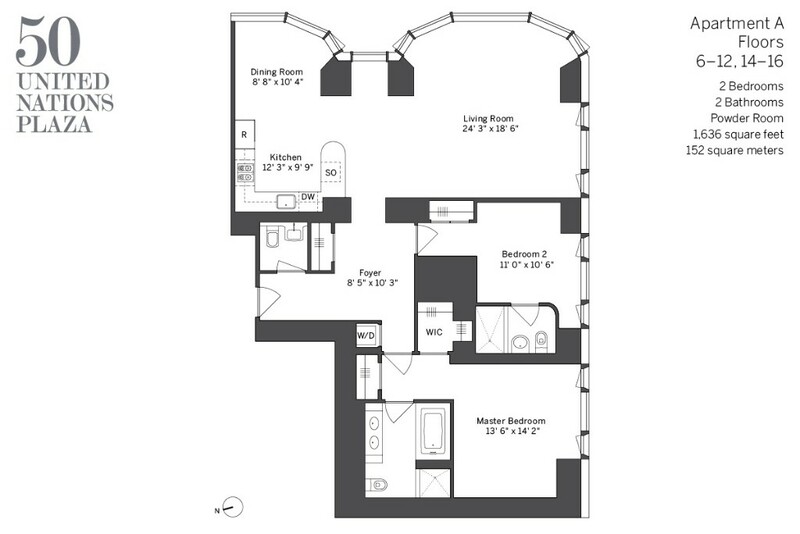 Most importantly, 16A is the ONLY 2 BEDROOM UNIT IN THE BUILDING WITH SOARING 11.3 FOOT CEILINGS!! 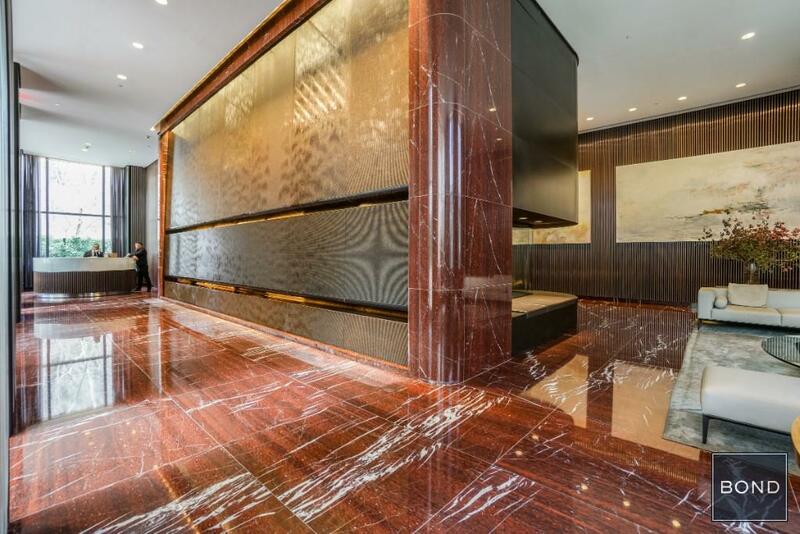 Private Parking with valet service can be available for an additional fee. 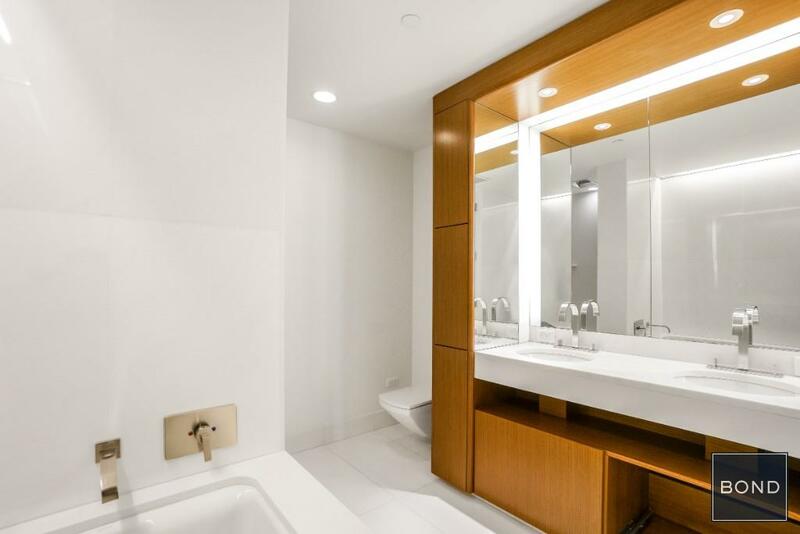 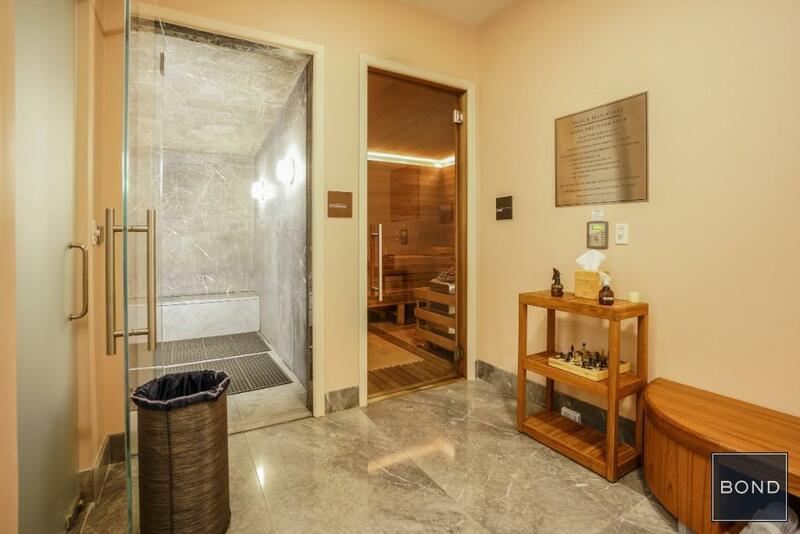 Interior finishes include solid white oak floors, custom hardware and natural stones. 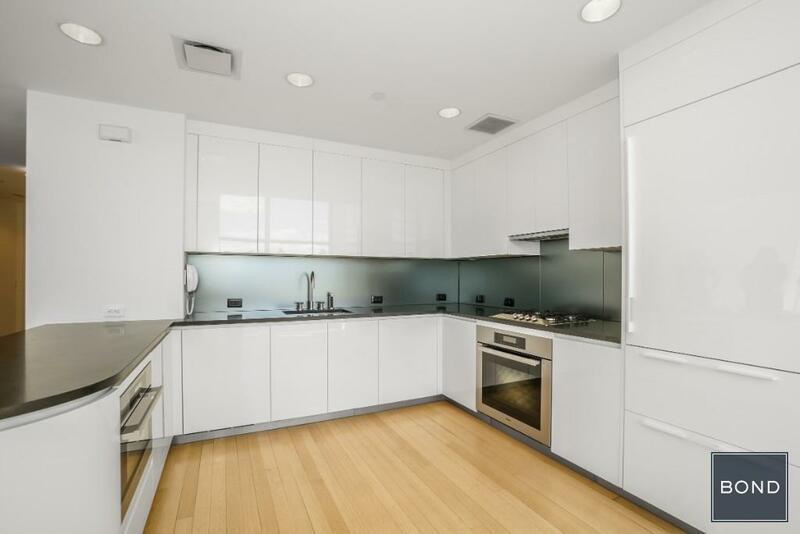 The kitchen is outfitted with Varenna white lacquer cabinetry and top of the line appliances from Miele and Sub-Zero. 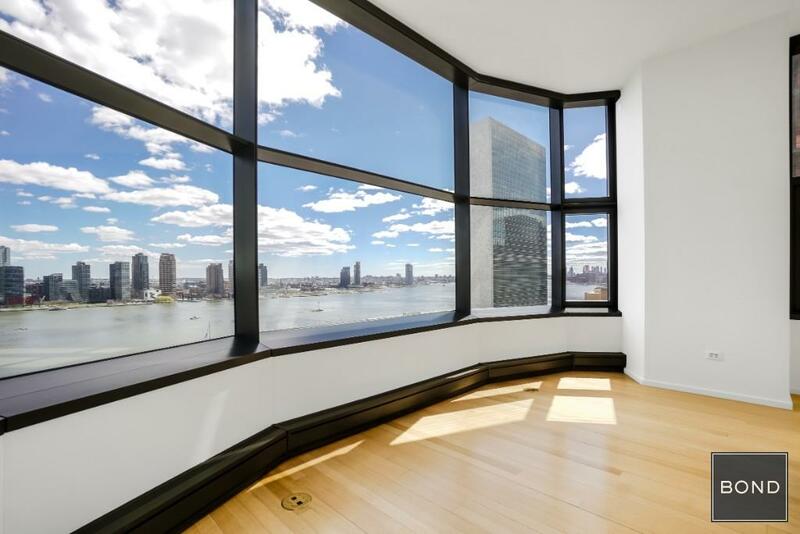 BOND New York Properties is a licensed real estate broker that supports equal housing opportunity.